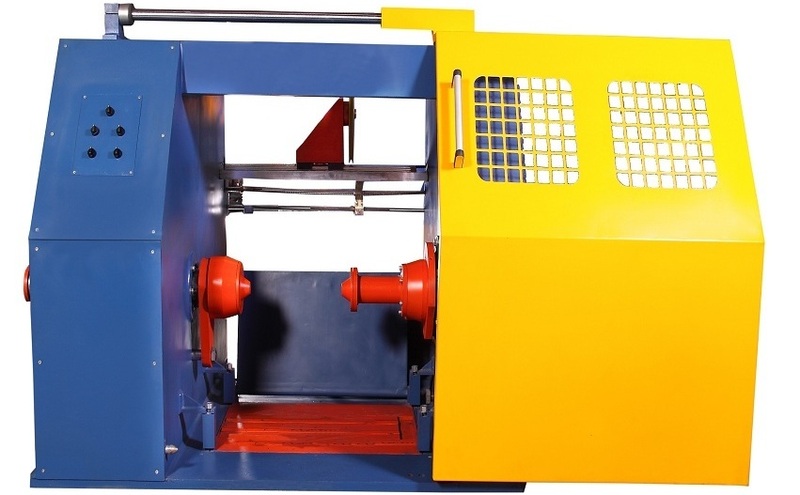 Sturdy, compact and modular machine frame. 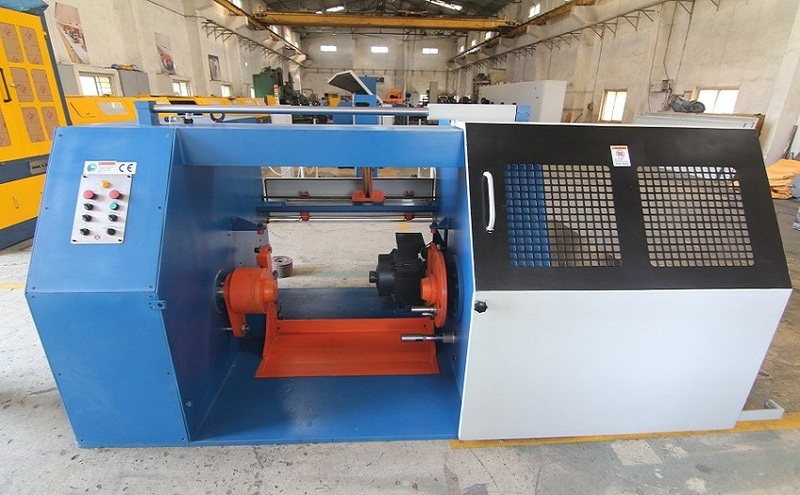 Suitable for Horizontal axis spooling operation. Well synchronized with drawing machine speed, even at higher speeds. Maximum speed: up to 30m/sec. Use of pneumatic disc brakes. Efficient braking at high speeds. Maximum speed: up to 20m/sec. Specialized roller sets for better cast killing. 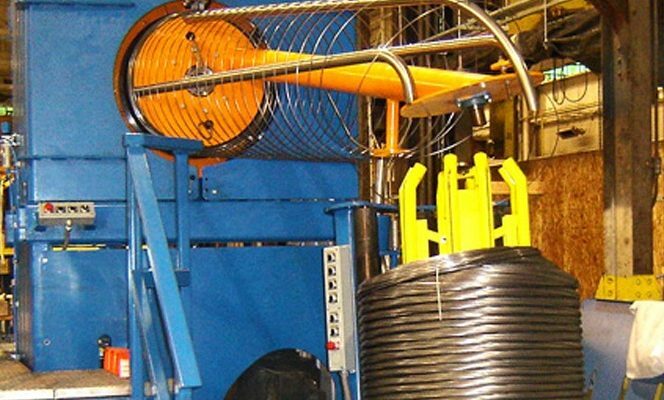 Option for using pattern laying arrangement / rosette type wire laying. Well designed coiling nose for easy slippage of wire, even at higher speeds. 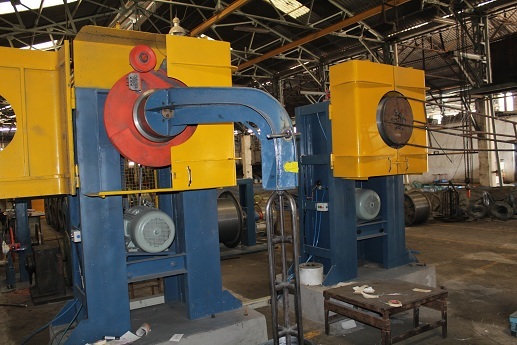 Pneumatically operated nose lifting / lowering system.